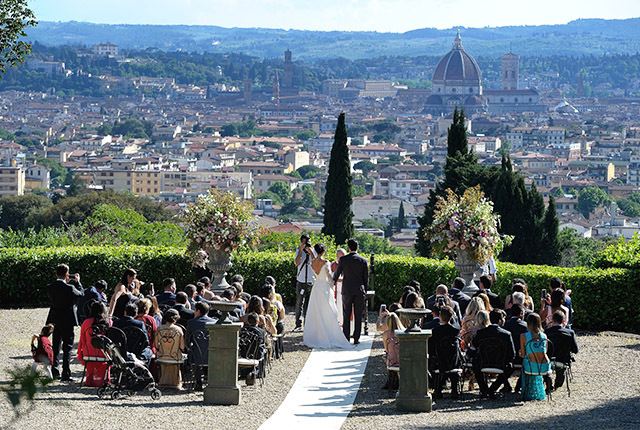 Noted for its culture, Renaissance art and architecture and monuments; Florence is a beloved destination for luxury weddings. 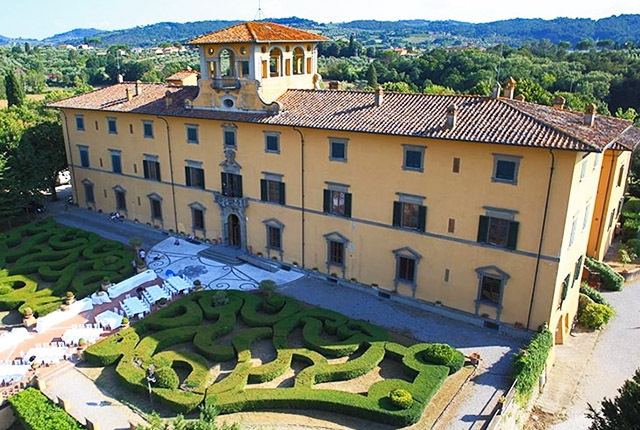 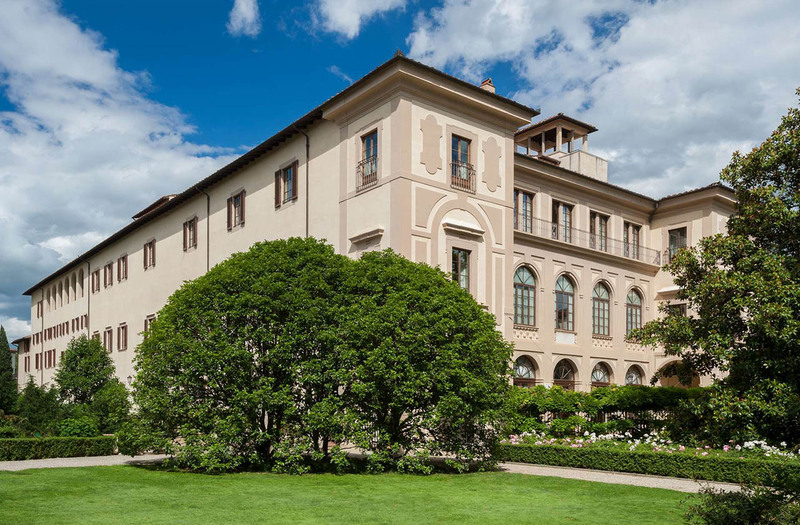 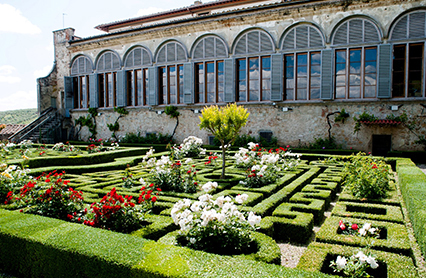 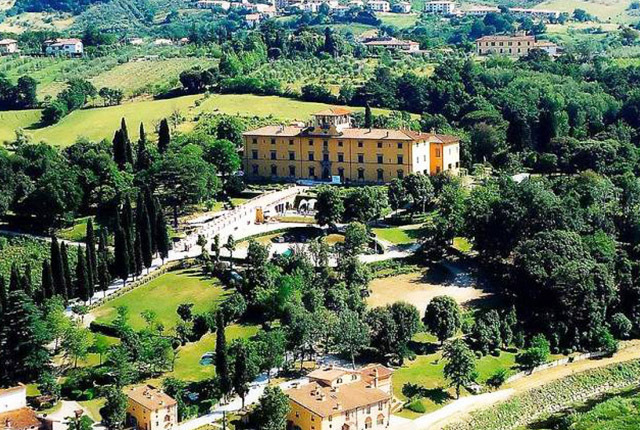 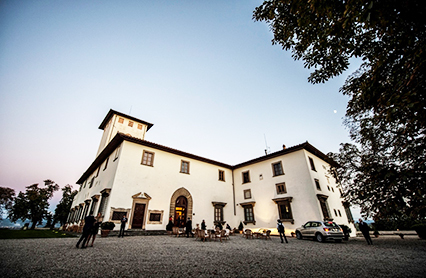 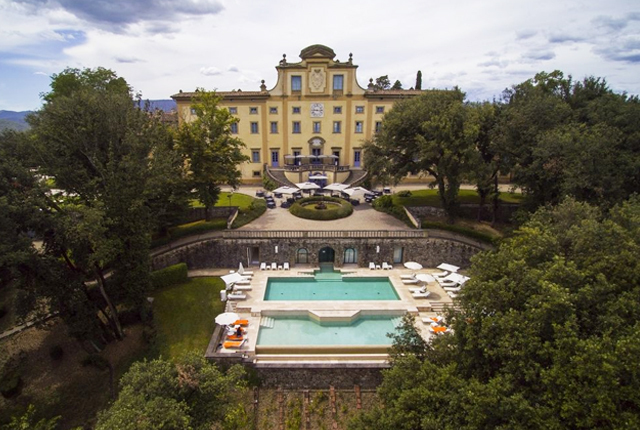 Aside from the great monuments and famous piazzas, Florence holds a great number of historic villas and iconic palazzos where one can host an unforgettable wedding. 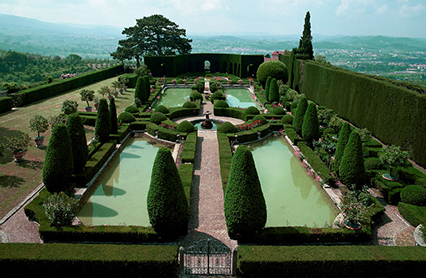 Not to mention the diversity and the easiness of planning a religious or a civil wedding. 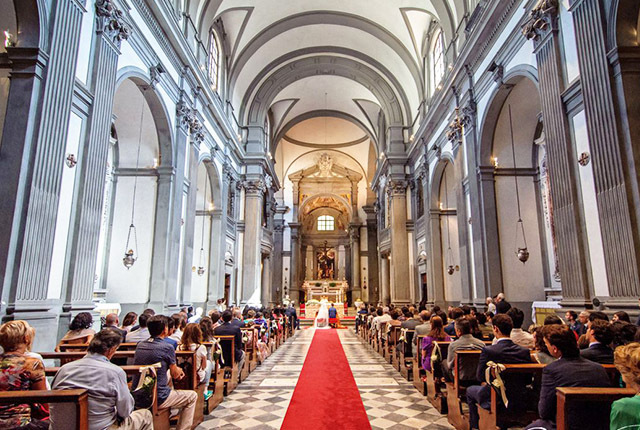 With all its charm and history, Florence is definitely a wedding dastination that will meet all expectations.